To be produced in China, the e-sedan will hit the luxury market in three years, according to Reuters that quoted the Japanese carmaker’s statement. Christened, Qs Inspiration concept car will be positioned in the luxury segment and compete directly with Tesla’s Model S and Model X and many other models coming from the top automakers such as Mercedes-Benz, Audi, BMW, and Lexus. So far, parent Nissan’s Leaf has been the bestselling electric car. But Infiniti had a calibrated approach in adopting electric power trains. For Infiniti, the proposed e-sedan is part of a long-term strategy to “electrify” its product line up. According to Nissan officials, by 2021 every Infiniti model will be either all-electric or “e-Power” hybrid. 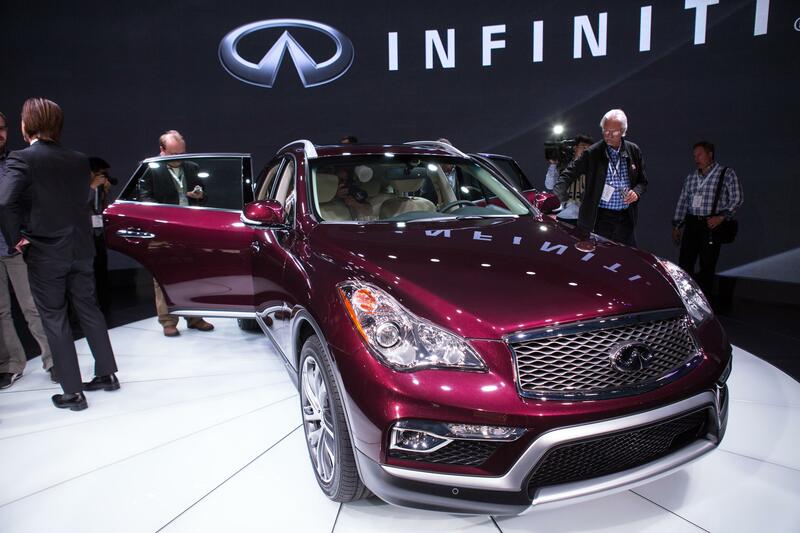 “China has the highest growth potential for electric vehicles globally, especially in the premium segment,” noted Infiniti Chairman Christian Meunier, as quoted in the report. China’s automakers have to sell more new-energy vehicles including battery electric cars or plug-in electric hybrids for conforming to the official quotas of production aimed at strengthening environment and smog reduction. At the same time, competition is increasing in China’s electric car market with a barrage of new models coming from startups such as Nio and WM Motor plus offerings of several established automakers. The Qs Inspiration e-sedan will flaunt some brilliant design features based on flexible architecture to accommodate electrified power trains, according to Infiniti. The interior would be significantly different from current models, noted the design head, Karim Habib. Infiniti plans a “minimalist cabin” of two zones: one for the driver, and one for passengers. Qs Inspiration will be among the latest concept cars demonstrating greener power trains. It is likely that Qs Inspiration may bear a closer resemblance to other Infiniti concept cars such as QX Inspiration and Q Inspiration. The final verdict will be out after seeing the display at Shanghai auto show. This year, Infiniti celebrates its 30th anniversary. It rolled out its first car, the Q45 sedan, at the 1989 Detroit Auto Show.